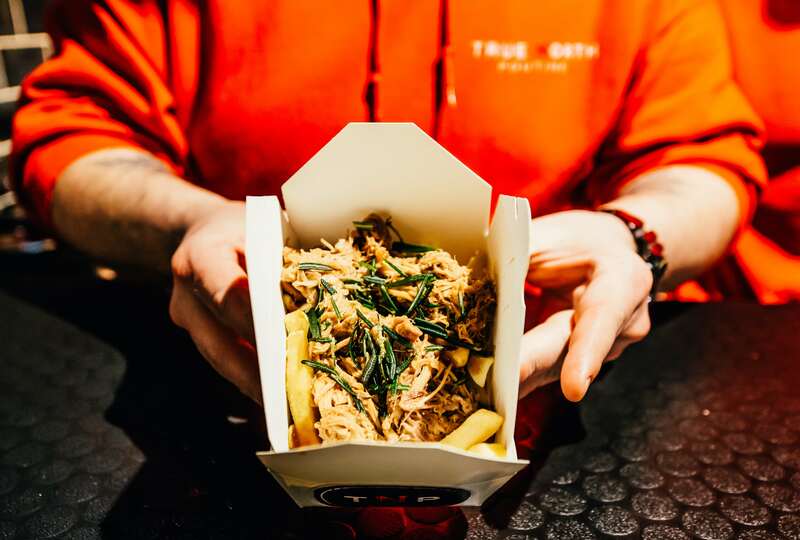 Wow your guests with a legendary street food experience from the team at True North Poutine! 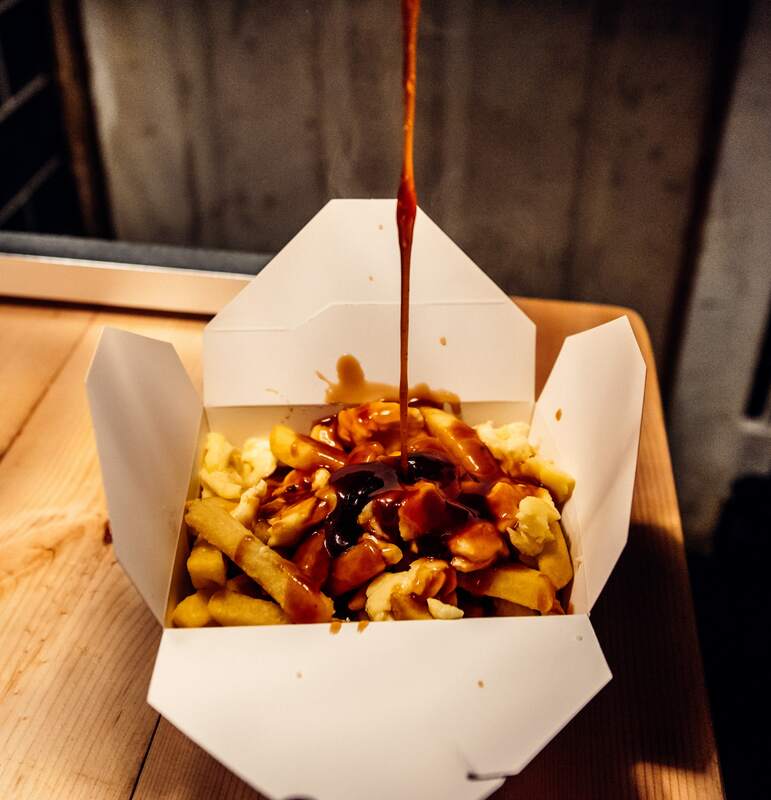 Their menu brings a gourmet twist to a classic Canadian street food - Poutine - that is slowly taking the UK by storm. 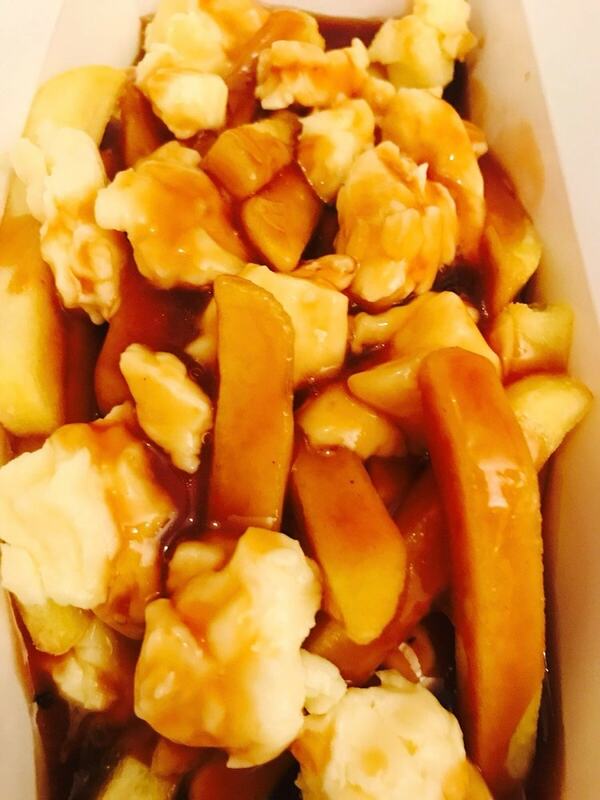 Poutine is the perfectly concocted combination of golden fried chips, layers of fresh Neals’ Yard cheese curds and thick beef or shallot gravy - all topped off with innovative combinations of market fresh, locally sourced ingredients. 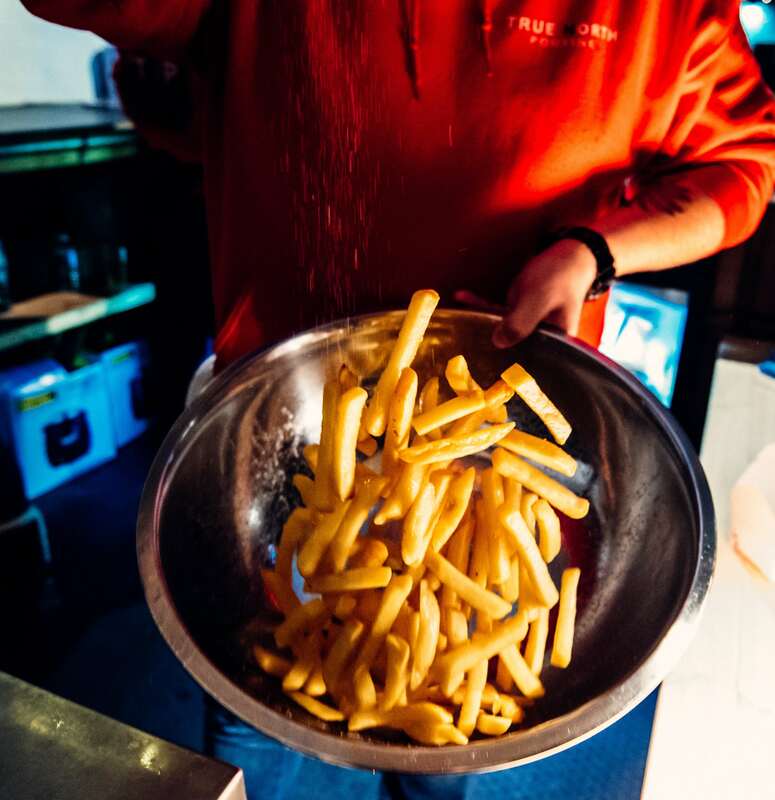 Their favourites include their traditional poutine topped with maple glazed pork belly, fresh crispy rosemary & beef gravy (Belly of the Beast) or hearty shallot gravy, roasted local mushrooms and fried rosemary (The Forager) for the veggie lovers. 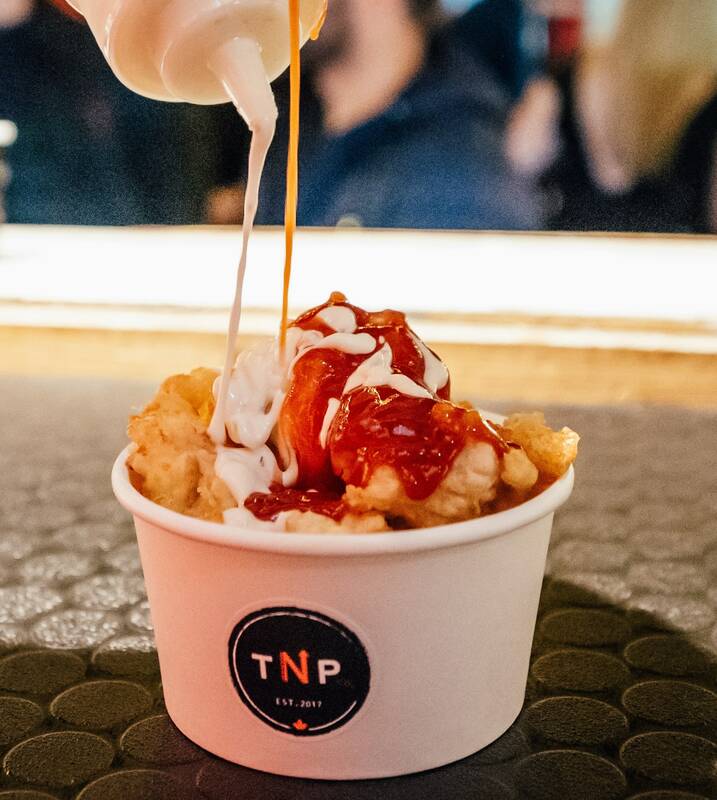 They very recently traded at Brixton Rooftop, ‘Cheese Town’ a Time Out sponsored event and Vauxhall Winter Village – T.N.P. is always popping up in pubs, markets and at events across London. 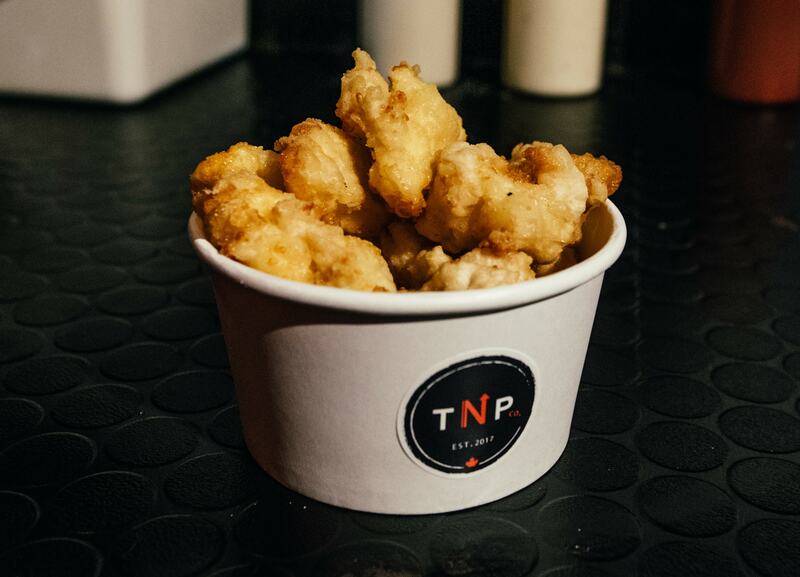 If that’s not enough, try their first in the UK Fried Cheese Curd – cheese curds battered and deep-fried into cheesy golden nuggets, topped with homemade roasted garlic aioli and red pepper ketchup. See if they are available for your next event and book them right here on Feast It!